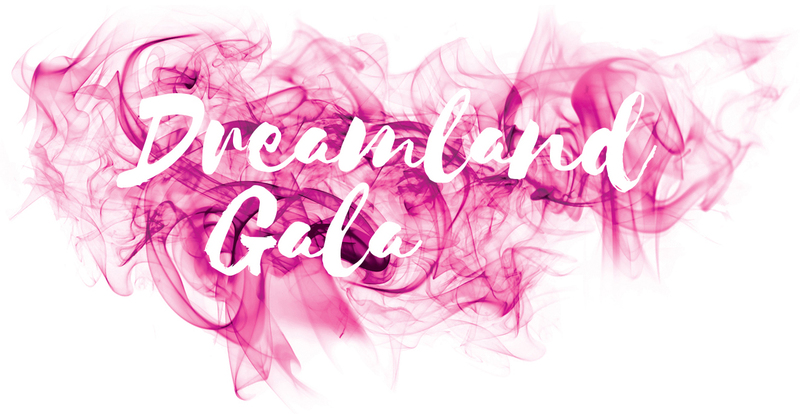 Celebrate the evening with family and friends while making a difference in the lives of terminally-ill adults at Dreamland Gala, Dream Foundation’s 15th Annual Gala. Cocktail hour begins at 5:30 with a silent auction. An elegant dinner in the Bacara Ballroom will follow (food and beverage curation by Valerie Rice) with captivating performances from LA's top talent throughout the night. Get competitive during the evening’s live auction, all to benefit the Dreamers of Dream Foundation. Do not miss the Dreamland After-party with renowned DJ Chris Cox accompanied by an exhilarating light show. Join us in the Dream Lounge in the Bacara Resort Lobby for a post gala dance party that you won’t soon forget! Join us in the Dream Lounge on the Bacara Resort Lobby for a post gala dance party that you won’t soon forget! The Dreamland After-party, featuring the sweet sounds of Grammy-nominated producer and award-winning remixer, DJ Chris Cox, will take place in the spectacular Bacara Ballroom. Dance the night away and enjoy cocktails at the Dream Bar sponsored by Patrón Tequila – all in support of our mission to fulfill the final Dreams of terminally-ill adults. 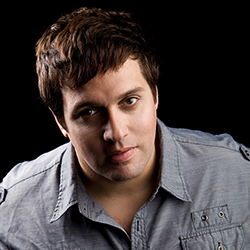 Chris Cox’s career in electronic music first took off working side by side with Academy Award winning music legend Giogio Morodex. Aferwards, Cox then helped create top-selling label Interhit Records, recipients of the first dance music Grammy. Then came his genre-defining work under the hit-making moniker Thunderpuss. For Chris Cox, it’s been a whirlwind ever since, as his travels have taken him from New York City to Tokyo, Paris to Sydney, Las Vegas to Miami, Rio de Janeiro to Beijing, and tour stops in other major cities you can think of. Chris has performed at Lollapalooza, Coachella, White Party, Black & Blue, Rio Carnival, and the Grammys.